This morning I saw an article appear in my Facebook newsfeed talking about an Exorcism that is going to be performed live tonight by a Bishop of the Old Roman Catholic Church. The Roman Catholic Archdiocese of St. Louis is not involved with this exorcism and the Archbishop has warned against the whole event. To learn about what is planned and to watch the local news station coverage of the event, check out the articles on uCatholic and National Catholic Register. To read more about exorcisms and other matters in this arena, I would encourage you to read Fr. Amorth’s book. 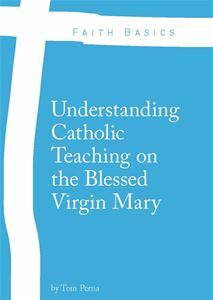 At a time when paranormal activity is on a rise and television programs seem to be promoting these events more than I can remember, it’s good for us to know as Catholics what the Catholic Church teaches on the subject. Messing around with these types of things, which includes activities of the Occult such as witchcraft, curses, horoscopes, superstition, idolatry, magic, and palm readings are not good. More often than not these are the gateways to demonic influence and they should be avoided at all costs. So what does the Catechism of the Catholic Church state when it comes to exorcisms? A footnote here is that most believe an exorcism occurs only when someone has been obsessed, but within the rite of Baptism, there is also an exorcism. Please pray the St. Michael the Archangel Prayer tonight for all of those involved with this purely “entertainment” driven event. Playing with these forces can lead to great spiritual harm. I would also encourage you to read two other QLC’s I have written in the past that will assist you in this area – False Gods, Divination, and No Graven Images, and Sacramentals. 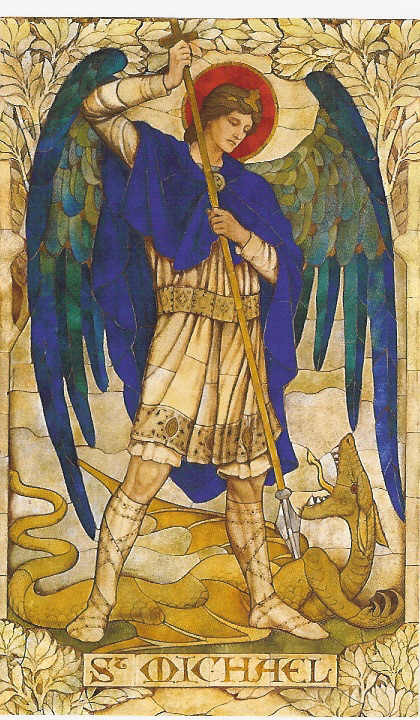 St. Michael the Archangel…Pray For Us. Hi Tom. I’m curious to know what you mean by ‘the old Roman Catholic Church’, in the piece on exorcism? It seems to be some offshoot of the Catholic Church. I think they are schismatic. Thanks. Love reading your posts. The Old Catholic Church IS schismatic, separated from the Roman Catholic Church over doctrine, primarily concerned with papal authority and are therefore not in full communion with the Holy See. They do accept the first seven ecumenical councils and doctrine formulated before 1054; their “Union of Utrecht of Old Catholic Churches” is, however, in full communion with the Anglican Communion and are a member of the World Council of Churches. It is sad (and disturbing) that Destination America chose to ignore the Roman Catholic Church and the serious warnings they issued related to this specific event, likely due to the search of higher ratings performance. They are playing with fire here; they did not even take into consideration how television viewers could be considered passive participants and therefore potentially in harms way.